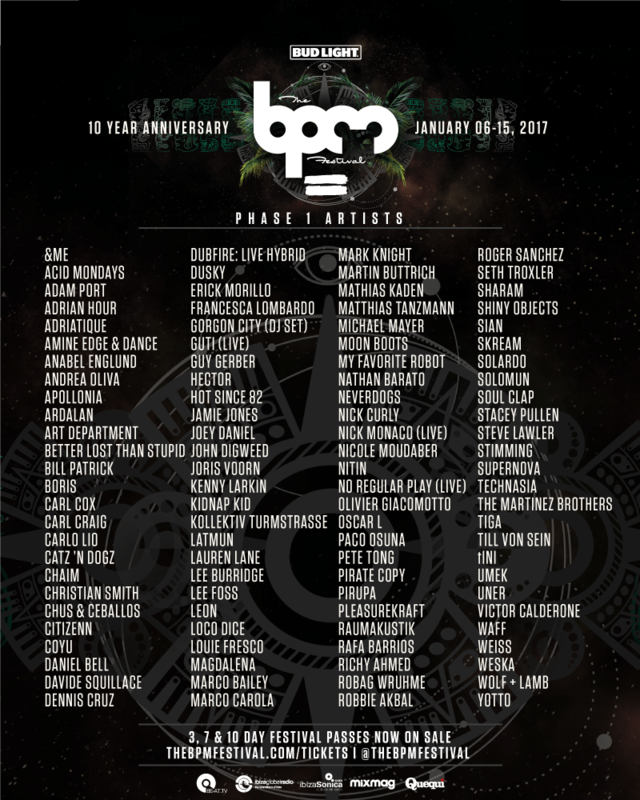 The BPM Festival will be proudly celebrating it’s 10th year anniversary this January in Playa del Carmen, Riviera Maya, Mexico with a full 10-day festival stacked with a lineup featuring over 400 artists! The festival has just released it’s phase one lineup of over 100 artists including the incredibly talented Carl Cox, Gorgon City, Solomun, Amine Edge & Dance and many, many more. The BPM Fest is offering several experiences to get your fill of music on the Mexican beaches in the new year, including 3-day opening and closing ticket packages, a 7-day pass and, last but not least the full 10-day pass for over a week of dance and partying. BPM Fest has also debuted “The BPM Festival Podcast 047” by Chaim on SoundCloud (below) to get everyone pumped up and ready for the event. In addition to your ticket, The BPM Festival is presenting over 125 local restaurants and other establishments that will be providing discounts to festival-goers during their stay, and furthermore payment plans will be available to all US citizens with interest in the 7 or 10-day options. The 10th anniversary of The BPM Festival will be premiering this January 6-15, 2017 so buy your tickets now and plan for a music filled trip to the beautiful Mexican beaches! Tickets can be purchased at thebpmfestival.com/tickets. For more information visit thebpmfestival.com. 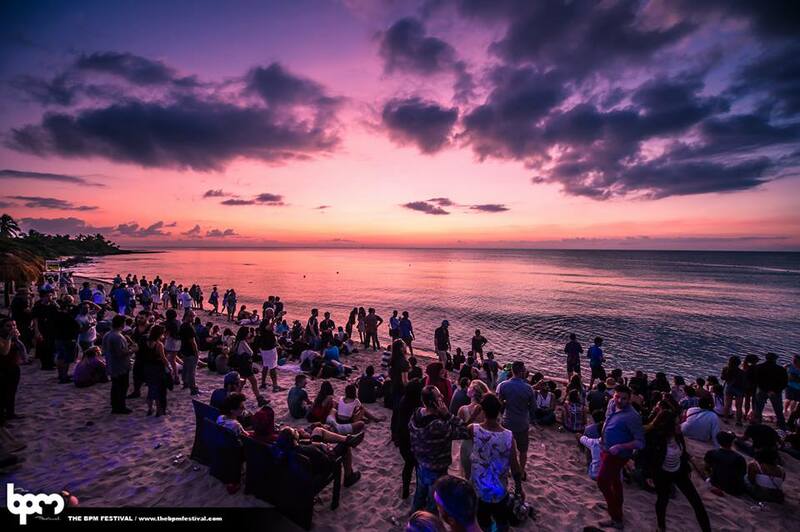 Follow The BPM Festival on Facebook, Twitter, and Instagram. Hi! I'm Kylie and I'm originally from Tallahassee, Florida currently living in Orlando. Writing has been a passion of mine since I learned the art, and I have been creating poems, short-stories, plays, journals, un-finished novels, and now free-lance articles ever since. Other than writing, I am a professional model currently in Orlando and NYC, hoping to pursue a career in this field as well as the electronic music industry. Music is my life-blood, and I spend all my spare time researching new music, finding new artists and traveling to music festivals with my friends. Follow me on social media to learn more about my modeling and music obsessions!